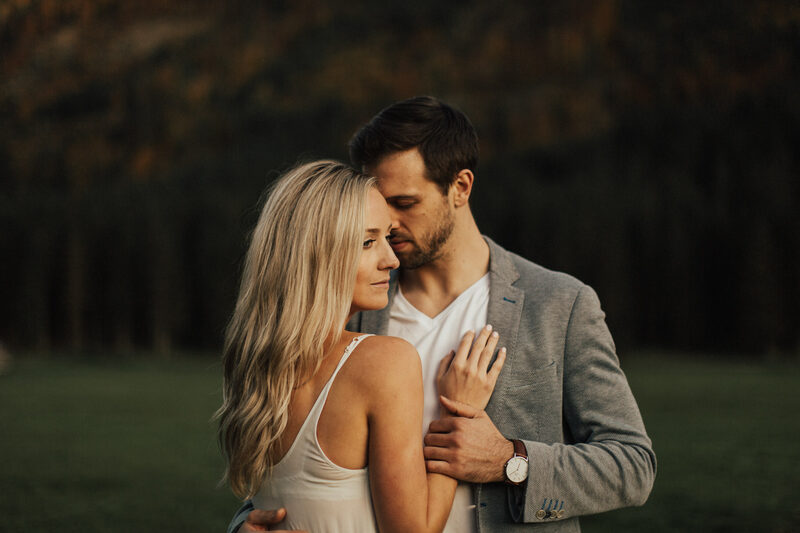 Meet Meghan and Richard! 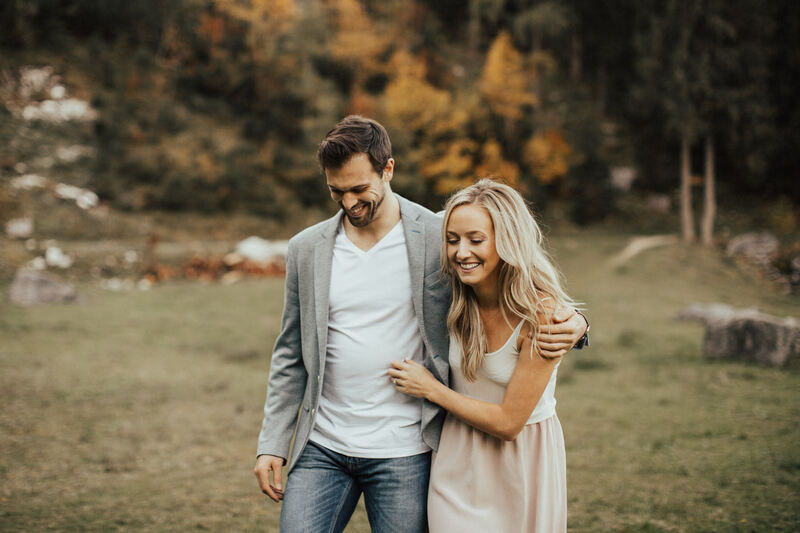 These two canadian sweethearts recently got engaged and are going to tie the knot next year. 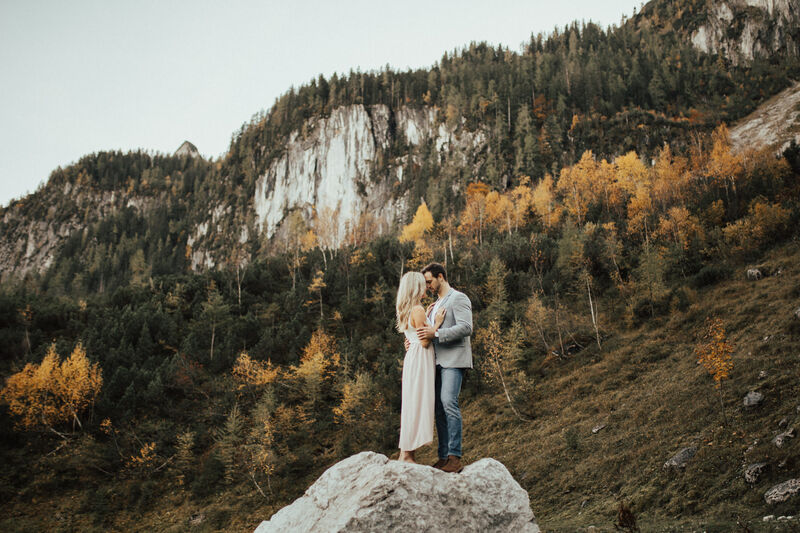 It’s always a special pleasure to spend time with international couples and explore some of Austria’s highlights with them! 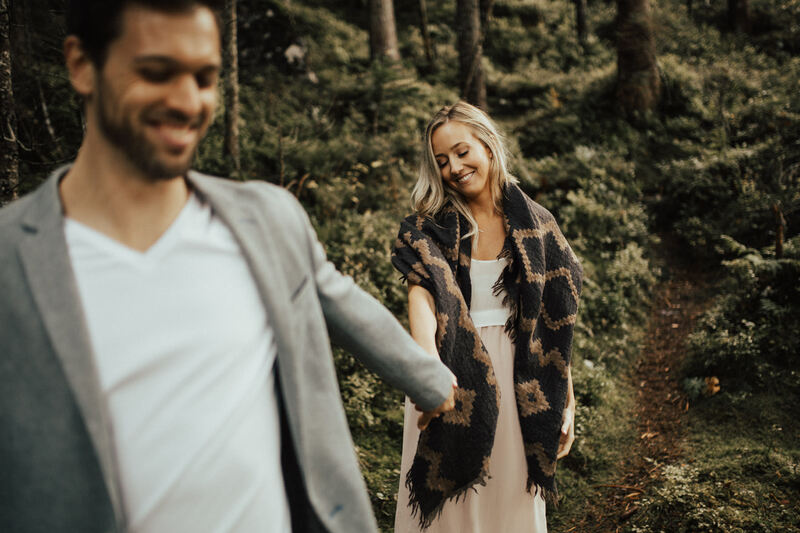 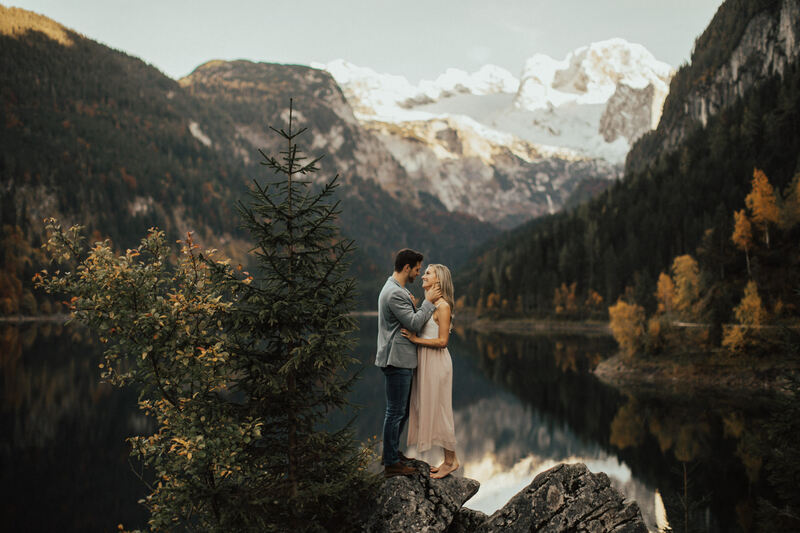 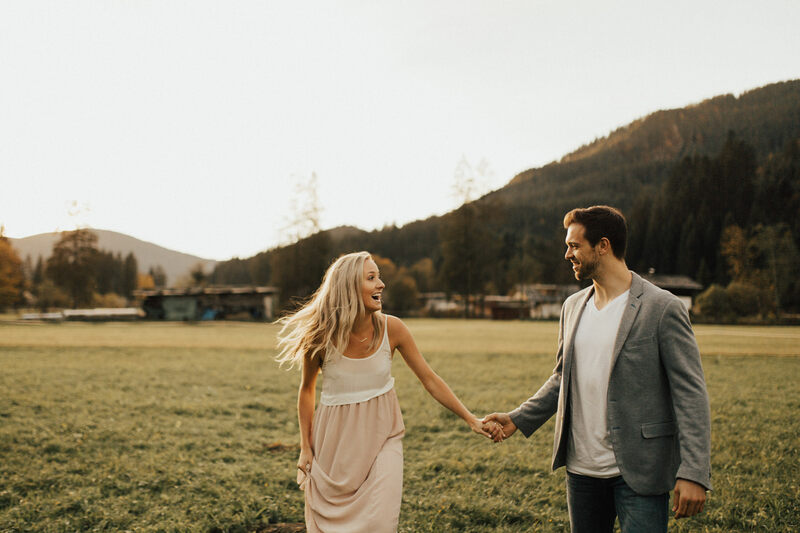 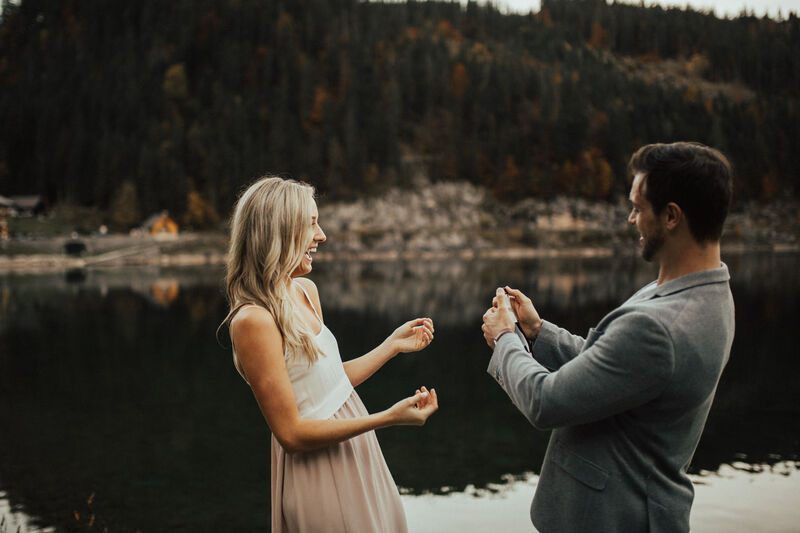 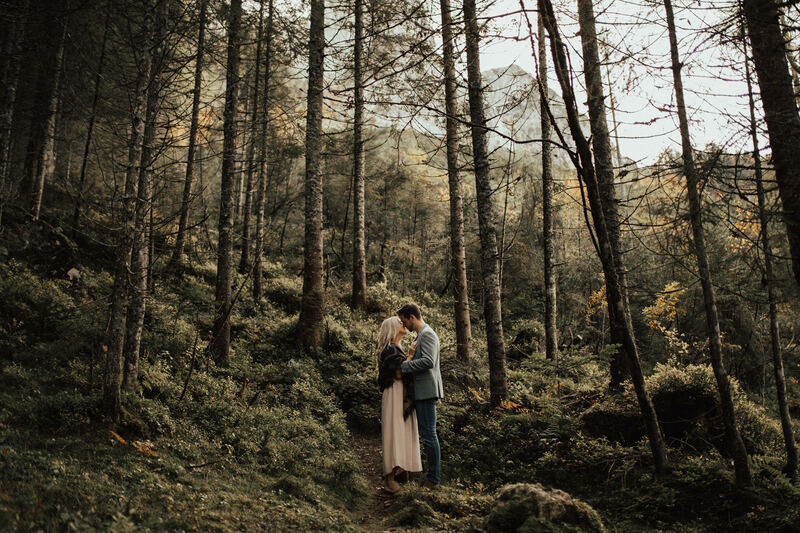 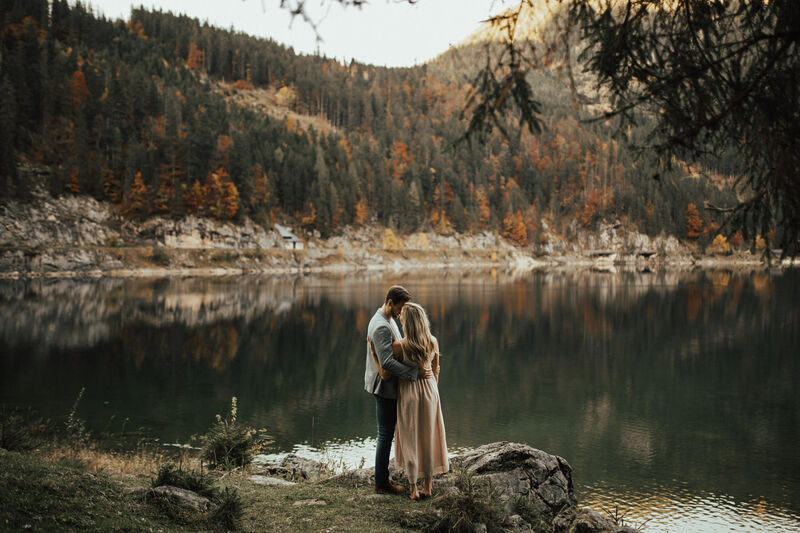 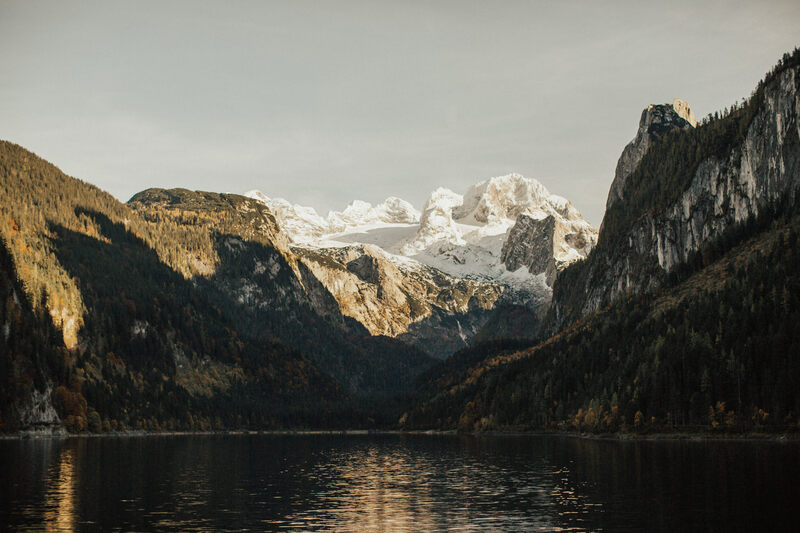 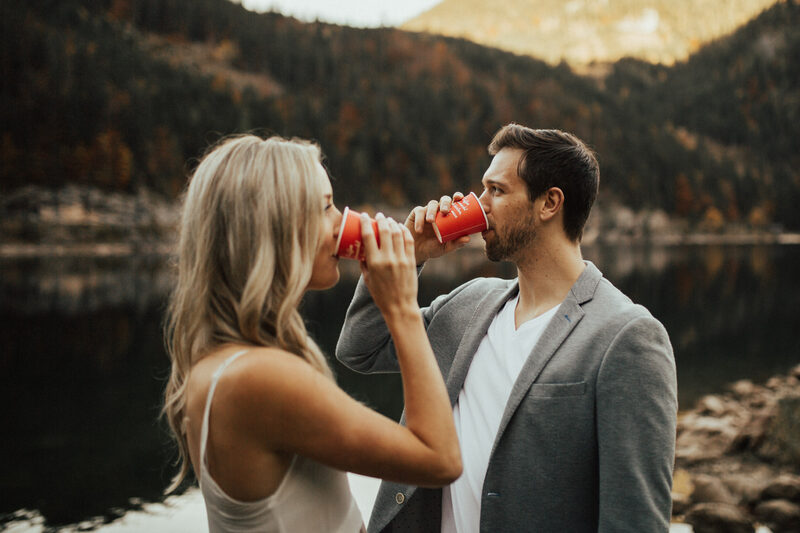 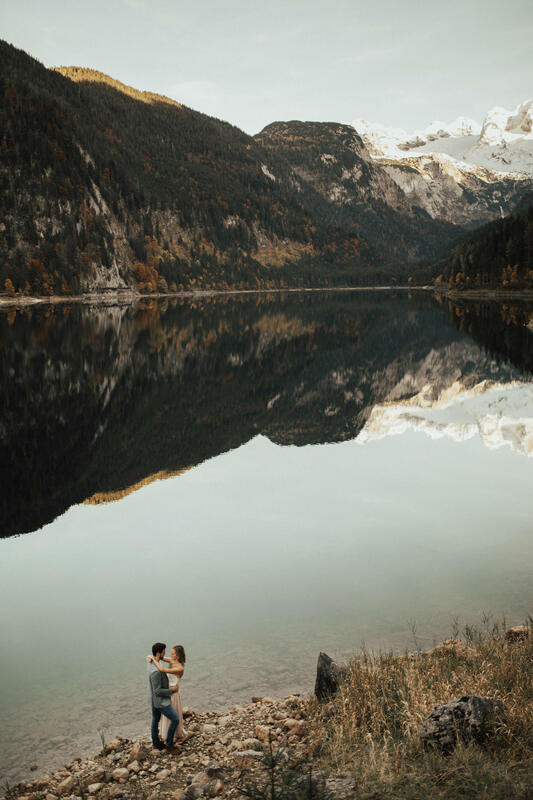 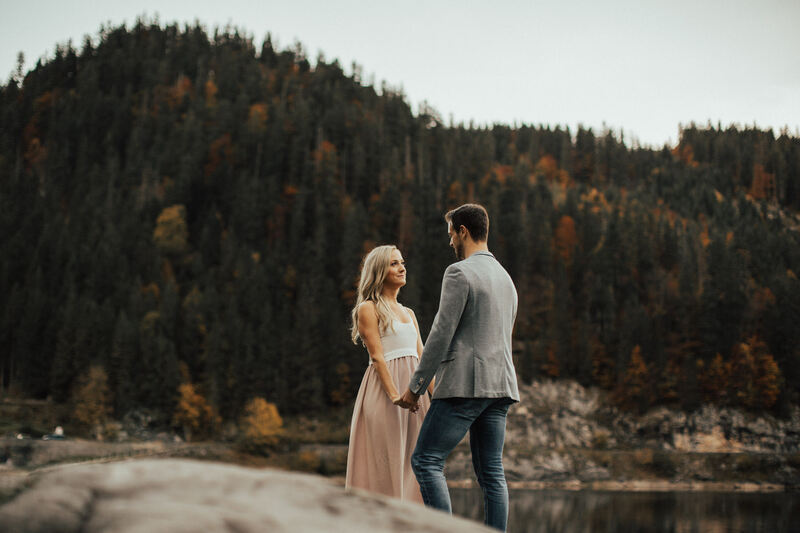 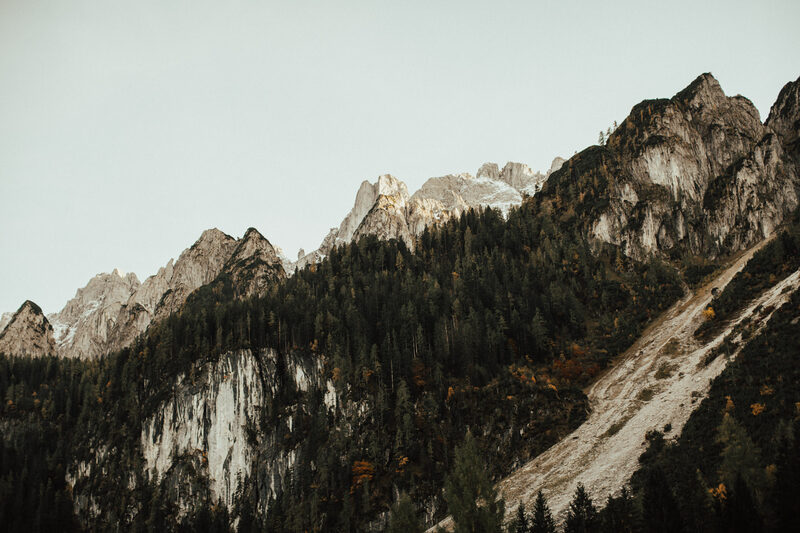 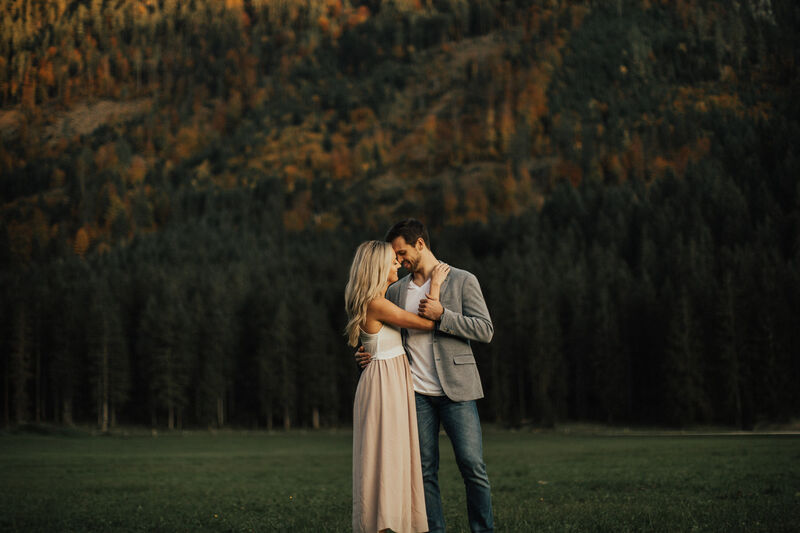 We had a great time taking their engagement photos at Gosausee, had some champagne right next to the lake and enjoyed autumn in all its beautiful colours.